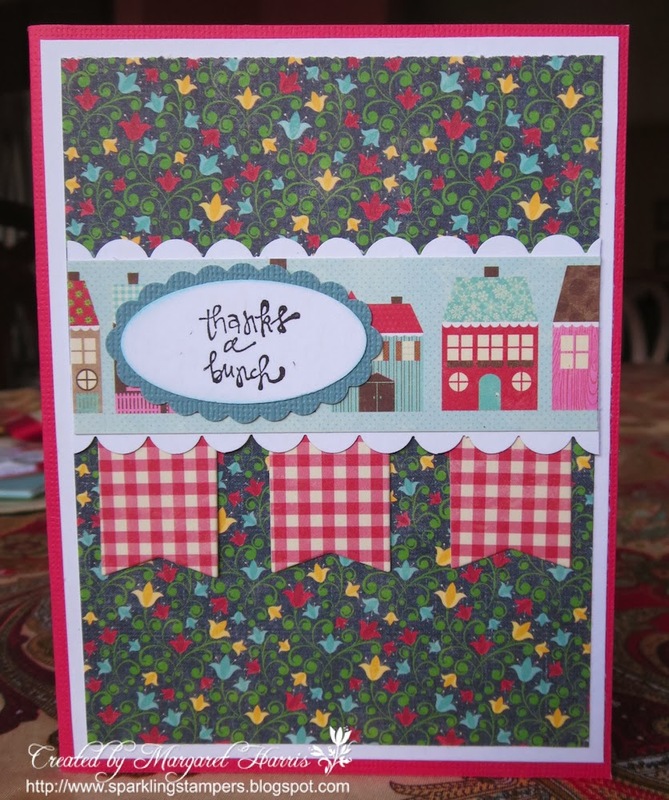 I'm back again with yep, you guessed it, another Christmas thank you card. This one is small and simple. Mailing all these elaborate cards is getting expensive! I'm sure you can appreciate. This post is short and sweet…Unfortunately work is staring me in the face so I need to get some work done by tomorrow early morning! Thanks for taking a peek today…hope you all have a good week!